Tecktonik 1280x1024 is a music wallpaper for your computer desktop . 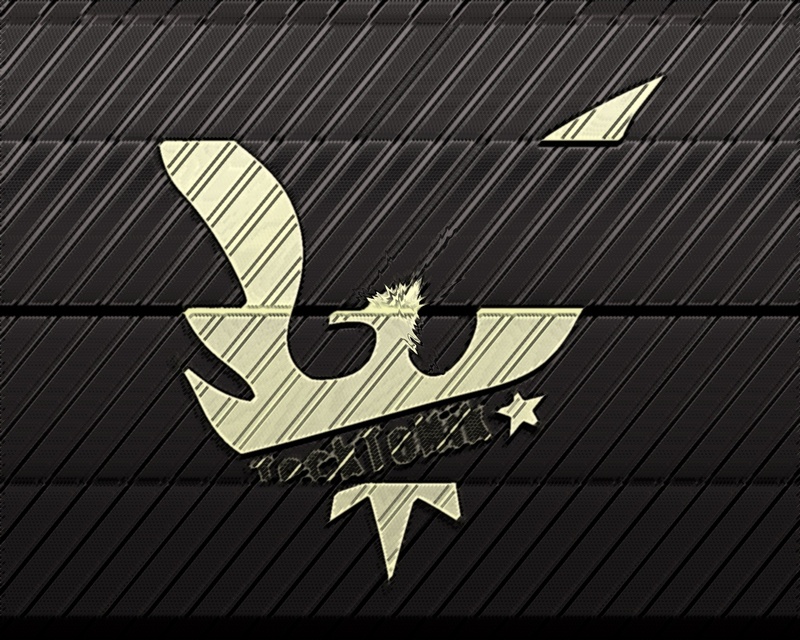 Tecktonik is part of the collection of wallpapers. Tecktonik music wallpaper was tagged with: Music, Trance, club, clubbin, sound, mixer, headphones, dance, techno, electro, dj.